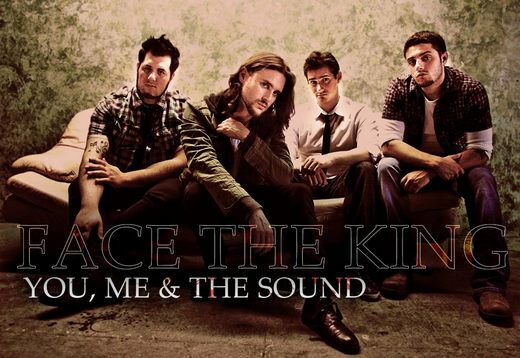 Face The King is an independent alternative hard rock band based out of New York, that has redefined the NY rock scene with their arena size sound both live and on record. In the two and half years that Face The King has been together, they have compiled a list of support from sponsors Vox, Blackstar, Korg, Spector, Pigtronix, and most recently TC Helicon. These high powered sponsors enabled Face The King to fly across the country to play for NAMM 2012 in front of the entire music industry.